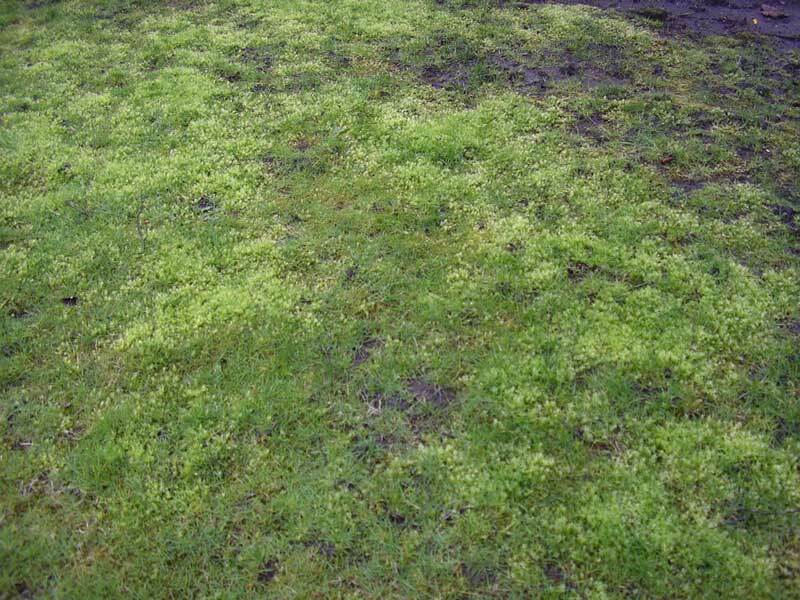 Through a carefully designed Weed Man program, controlling moss in moist or shady turf, compacted soil or soil with low pH levels can be achieved. In conjunction with Weed Man’s IPM-based approach, this service is applied only when and where needed by a licensed and trained Weed Man professional. People and pets may play on the lawn immediately following application. Consult your local Weed Man as this service may only be available in coastal regions.